Where was Kate? Coming from a long line of adventurers Liz and Patrick’s middle daughter Kate was far from conventional. 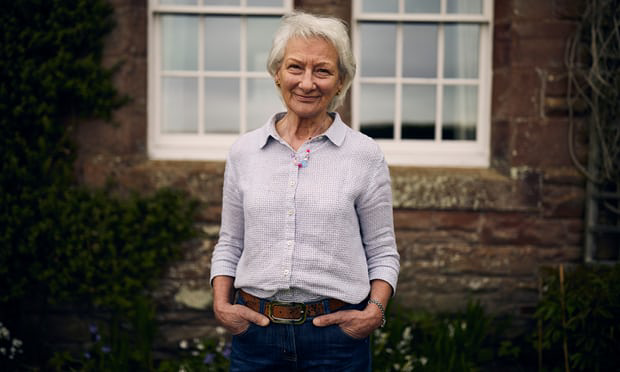 Wilfully independent, she had travelled the world before finally settling in Bali, calling her family in England every week regaling them with letters and photographs of her continuing adventures. But now she’d gone quiet. For three weeks there were no calls, letters or emails. It was as if Kate had vanished from the face of the earth. Told by Kate’s mother, this is a story of love, hope and tragedy, as two desperate parents enter an alien world of extreme backpackers, ex-pats, corrupt officials and violent criminals in a real life version of 'The Beach'. Only one thing was certain. Their lives would never be the same again. A prolific photographer and talented writer, Kate’s letters also form a major part of this book. Endearingly written, they are vivid, funny and full of personality – vibrant vignettes of how she feels, what she sees, and what she believes. There is a sense of a beautiful, questing spirit, always seeking, but never quite finding her place in the world – quick to laugh, always there for others, always remembering to smile. In Bali, on the night of 18 April 2003, Kate Osborne disappeared. Her family in the UK didn’t know for three weeks – they had been trying to call her in that time with growing panic. It was unusual, but Kate, who had been living on the Indonesian island for two years was nearly 35, and had been complaining about her unreliable phone. After three weeks of no contact, they went to the Foreign Office. Fifteen years on, that hasn’t happened. 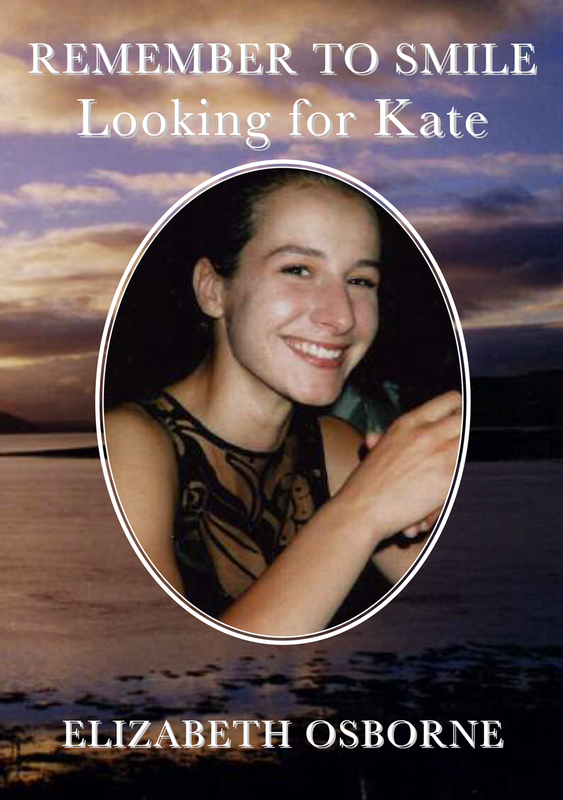 The family has also had to live through what she describes as a deeply unsatisfactory investigation by Indonesian police, tabloid press reports that Kate was mixed up in some kind of drugs underworld, a private investigation that failed to uncover much new information and numerous false leads and sightings. Life carries on, as it does, in no small part, I suspect, to Elizabeth, whose warmth belies a steely side. They live in an idyllic spot in Cumbria, with fading daffodils lining the drive and dogs in the yard. It was Kate’s childhood home, where as a teenager exploring an adventurous side, she would go walking across the fells or ride her pony until after dark. 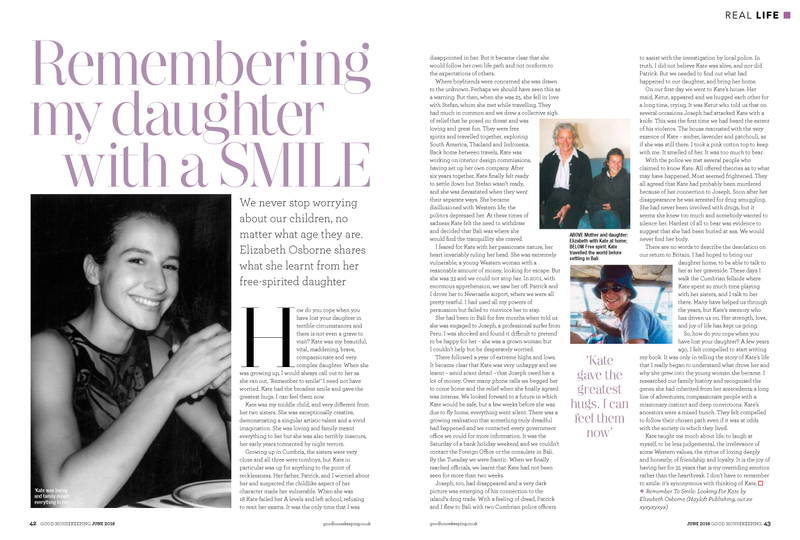 She had been quite a difficult child, says Elizabeth with a laugh. “Very loving,” she says, but “very needy”. She hated to be left alone but would later develop an independent streak. Eventually Kate and Joseph’s relationship finished – he had gone into rehab in Lima for drug addiction – and she was in the middle of plans to come home, sorting out paperwork for her beloved dog, when she disappeared. Joseph is believed not to have been in the country at the time.Elizabeth threw herself into the investigation, calling anyone in Bali and its expat community she thought may have information and passing it on to the police. The two officers from Cumbrian police who had been assigned to the case were “absolutely fantastic” but she says they were hampered by their Indonesian counterparts who didn’t seem to take the case seriously (they didn’t, she says, forensically examine her house). She wound down her own search when a private investigating firm took over. They were expensive and a practical-minded relative asked when Elizabeth might give up the search. “I said I didn’t know. I have thought about this quite a lot since and wondered from time to time, could we have done more? Should we still be trying? But the trouble is, it’s quite destructive. I think somehow I looked to Kate in a way and said is it time to let go?” Her eyes well up. After six months, the private investigators had not been able to find much more evidence than the Cumbrian police. There are still two theories – that Kate had been silenced by drug dealers on the island or that her death was somehow connected to an affair Joseph had been having. There was circumstantial evidence for both – Kate had threatened to go to Interpol with the names of dealers on the island, and someone came forward to say Kate had a confrontation with the other woman – but nothing concrete. Has she made peace with the idea that she may never know? “I think so, yes. It has taken all this time. It is too self-destructive if you don’t. When to let go is different for everybody. It was a gradual process for me. I’d walk the fells absolutely streaming. I still do it, but…” She doesn’t finish the sentence. Bishop John Richardson of Bewcastle writes: Sometimes you come across a book you cannot put down. "Remember to Smile: Looking for Kate" is one such book. It’s a story which is at once compelling, tragic, true and celebratory. It is also beautifully written... She seemed to have an affinity for the vulnerable in any society, the outsiders, the lonely and the lost. As she grew to adulthood, her rebellious, big-hearted spirit tried it all, exploring the world and testing the boundaries, a world of increasing risk and danger, a danger that finally grew beyond her control... This book tells that story and I cannot commend it too highly.